Are you a wildlife photographer or would you like to be one? CCF UK would like to showcase your work! 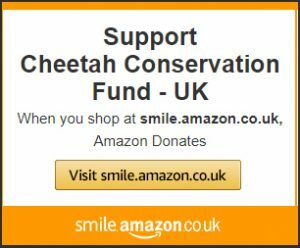 We are asking photographers and film-makers if they will donate images or film clips which we will put to good use, for example, in press releases for the benefit of cheetah conservation. All work will be fully credited. We will also feature your work on our Gallery page with full credits to you. 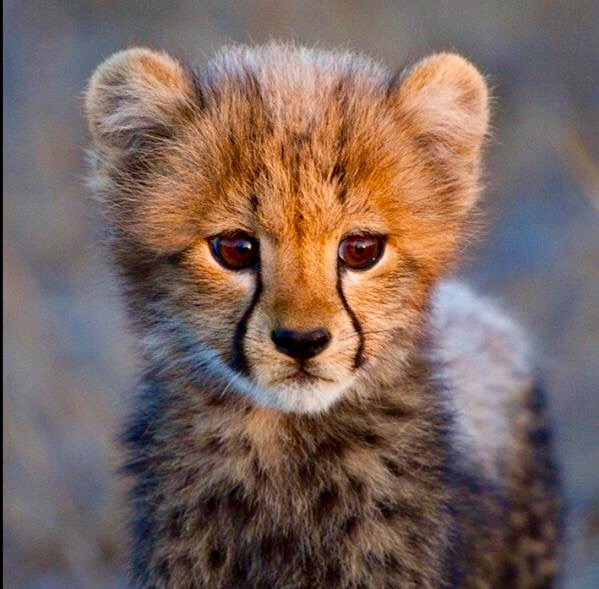 Please email us your photos or videos to media@cheetah.org.uk.